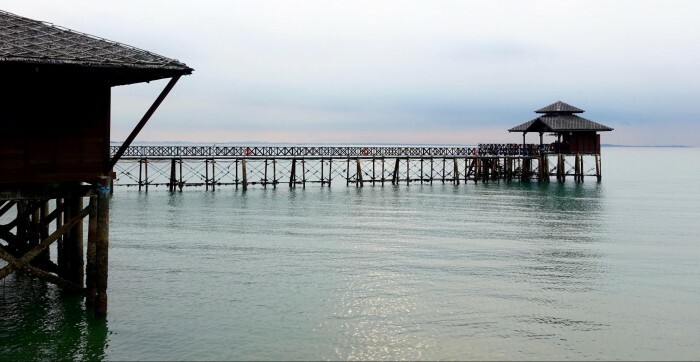 Say hello to warm sunshine, soft sand, and beautiful views when you visit the tropical paradise of Bintan! There are so many resorts on this island – how do you know which to pick? Why not check out Nirwana Gardens, which is the perfect place for you to escape from the hustle and bustle of city life! A peaceful paradise with everything you could ever need, it’s the best destination for a short getaway to refresh and recharge. At Nirwana Gardens, there’s something for everyone. Comprising 5 different accommodation options and a comprehensive array of facilities and activities, it is well-suited for every traveller’s needs. Take your pick, and choose your desired holiday experience right now! 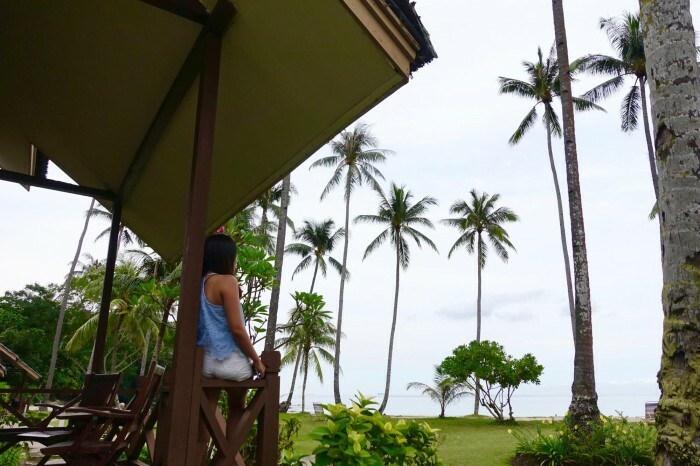 The Mayang Sari Beach Resort is full of charming chalets, offering a quaint and rustic beachfront experience. Rest in ultimate comfort in your chalet which is complete with a thatched roof and private verandah, just steps away from azure waters and soft sand. The rooms are extremely spacious and airy, with high ceilings and aromatic incense to accentuate the restful ambience! The Anindya Spa by Andaru housed within the Mayang Sari grounds perfectly complements the charm of the resort. Presenting an authentic Indonesian spa experience amidst lush greenery and nature, watch all your worries dissipate into thin air as you indulge in a pampering massage session. They provide air-conditioned indoor treatment rooms as well as outdoor treatment rooms. Nail painting services are also available, so go ahead and give yourself that long-deserved treat! As for dining options, the Spice Restaurant offers a delicious array Indonesian and Indian dishes. Enjoy a mesmerising view of the beach as you dine. 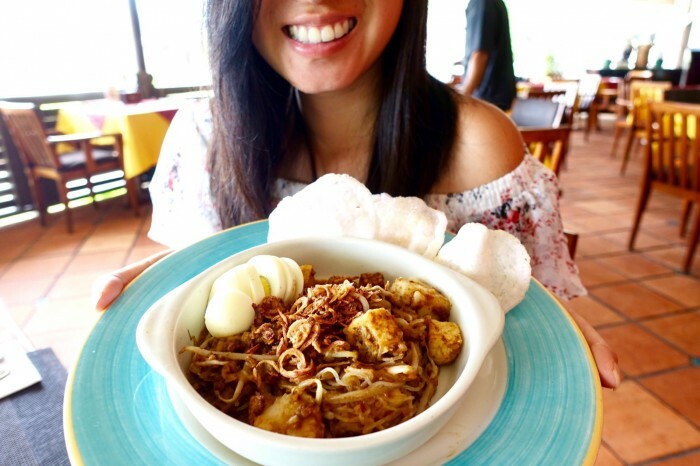 Choose to sip on fresh fruit juices while slurping up a delicious bowl of Spice Butter Chicken, or devour a sumptuous plate of Ayam Goreng Kalasan. Alternatively, you can also head to the Mayang Sari Beach Hut for alfresco dining, or sip on refreshing cocktails while lazing around on a colourful beanbag. Look out into the horizon and you might spot people parasailing or jetskiing! The Indra Maya Pool Villa comprise a total of only 14 villas – talk about exclusivity! Each villa has a private infinity pool that boasts picturesque views of the sea, making it the perfect getaway accommodation for couples. The sunbeds are ideal for lounging the afternoon away next to the pool! Sink into the big comfy bed, and wake up to an inspiring view every morning. Couple that with the sound of lapping waves, and you’ve got yourself a little slice of heaven right here on Earth. Villa hosts are also always available to attend to your every need – if you wish to whip up a storm in the kitchen, groceries can be delivered to your doorstep; or you can even have a poolside barbeque dinner prepared lovingly by your personal chef! In addition, you get your own private golf buggy, which makes exploring the surroundings of Nirwana Gardens so convenient. In the evening, head to the Calypso Floating Bar for some refreshing cocktails! It is the perfect location to admire the sunset. With soothing jazz music playing in the background, and a cocktail in hand plus turquoise waters in all directions – you’ll never want to leave this peaceful spot at. We highly recommend their signature Pineapple cocktail which has a unique nutty taste. After the fiery sunset, adjourn to The Kelong Restaurant located right next to the Calypso Floating Bar for some fresh and juicy seafood! Savour signature dishes such as stir fried butter prawns, gong-gong (sea snails), black pepper crab and more – all while enjoying the balmy sea breeze. Don’t forget to leave behind a short message behind on their “Crab of Fame” wall – all messages are uniquely written on a crab shell! The Nirwana Resort Hotel is an idyllic haven for families and has literally everything you need for a fuss-free family holiday! Its family-friendly environment provides multiple options for both parents and children to enjoy themselves – we guarantee that you’ll never get bored. It boasts a total of 245 guestrooms with breathtaking views of the sea, pool, or the garden. The huge infinity pool right by the beach is just the thing you need for a fun-filled afternoon! Grab the whole family and head there for a splashing good time. Indulge in a soothing jacuzzi massage or lounge around on the deck chairs. With a stunning sea view right in front of your eyes, you’ll find it hard to tear yourself away from this inviting pool! Parents will be overjoyed to know that the NABLEZ Kids’ Club offers half-day and full-day activities! What a perfect opportunity to leave your children in safe hands while you head for a relaxing massage session. With activities such as face painting, fish feeding, mask making and more, your children will be too preoccupied having fun to even notice your absence. Parents, you can even opt to have your massage on the beach – with the sound of crashing waves and the cooling sea breeze! If your kids love animals, they’ll be delighted to know that there’s a Mini Zoo within Nirwana Gardens! 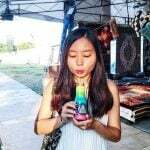 It houses different species of exotic birds, white crocodiles, soft-shelled turtles, pythons, and more. 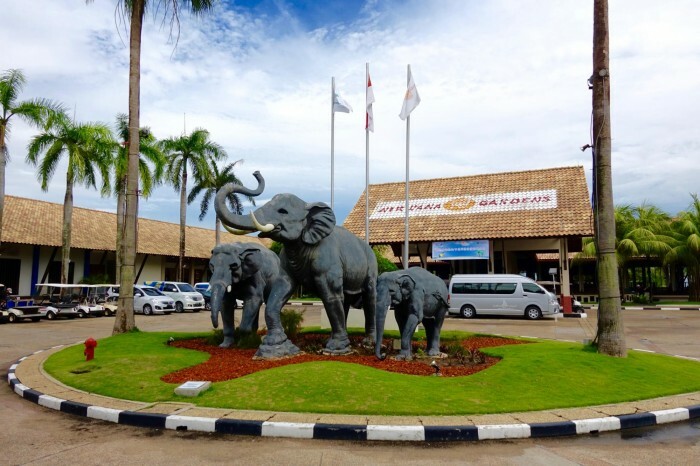 The whole family can also go for an elephant ride at the Jumbo Elephant Park. With the beach just steps away from the infinity pool, it’s just so convenient! While away the afternoon on the lounge chairs or hammocks that line the soft sandy beach. Don’t miss out on the chance to take a picture with the iconic coconut tree – it has grown over the years in a somewhat parallel fashion, tempting travellers to climb up its gravelly trunk… if they dare! In addition, there’s never a dull moment when you stay at Nirwana. The Activities’ Desk offers a wide variety of exhilarating activities such as Ninebot Tours, All-Terrain-Vehicle riding, Batik Painting, Bungee Trampoline and many more! There’s even a giant chess set for you to challenge each other, and a monitor lizard enclosure for you to get up close and personal with these unique creatures. 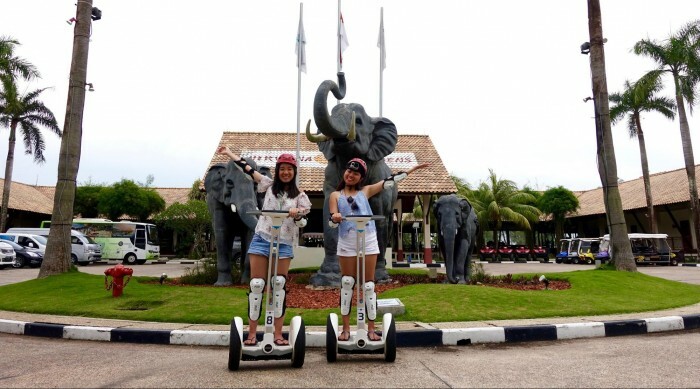 Our favourite activity was going on the Ninebot tour, which took us around the resort grounds. For those who don’t know what a Ninebot is, it’s actually a nifty upgraded version of the Segway which allows you to zip around with ease. The device reads your body movement, and turns with a slight shift of your body weight. It’s a lot easier to use than it looks! And don’t worry, it’s perfectly safe as well. For added safety, all Ninebot users are equipped with a helmet and knee/elbow pads, as well as an adept guide who will be with you every step of the way. There’s so much to do at Nirwana Resort Hotel, we just wish we had more time! The kampong-style cabanas at Nirwana Beach Club will make you feel as if you’ve gone back in time to when village-style living was the norm and life was simple and fuss-free. Cosy, practical, and offering utmost comfort, the Nirwana Beach Club is perfect for backpackers who just need a good location to stay at. Every room comes fully furnished with air-conditioning and en-suite bathrooms as well. For the water sports enthusiasts, The Beach Club and Max’s Dive Centre are just a short walk away. Get your adrenaline pumping with motorised and non-motorised water sports for an absolutely thrilling afternoon! Try Flying Fish and Banana Boat, or go wakeboarding, snorkelling and more – you’re guaranteed to have an exhilarating experience. 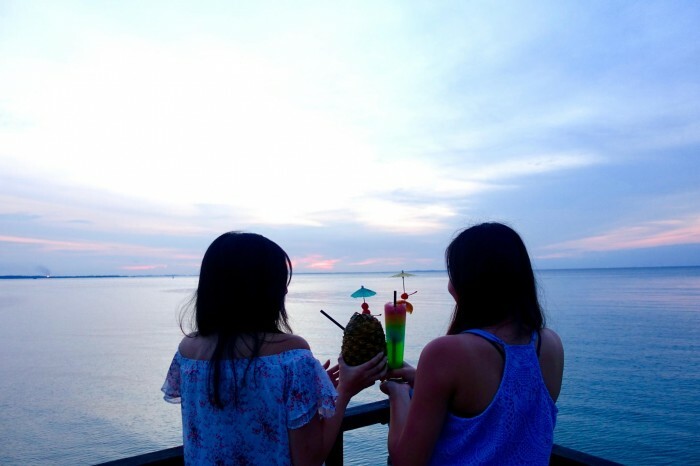 Grab a signature Nirwana Colada and relax by the beach once you’ve had enough fun with the water sports! Feel like a kid again on one of the many tyre swings, or take the perfect Instagram #OOTD. Don’t forget to slather on lots of suntan lotion to get that gorgeous sun-kissed look! Consisting of 36 exclusive villas, Banyu Biru Villa at Nirwana Gardens is the most suitable location for holidays with the entire extended family. Spacious and cozy, these double-storey villas are surrounded by lush landscaped gardens as well as a reflective pond. Each villa comes with a living and dining room, a lovely spiral staircase as well as a fully-equipped modern kitchen, making it the perfect home away from home. There’s also a huge patio to have a delicious barbeque feast for the whole family! Enjoy the company of your loved ones as you bond over a sumptuous dinner. In addition, there’s also an outdoor pool and sundeck for everyone to just hang out and have fun! In addition, the Banyu Biru Villa has recently been refurbished. Some of the units have been completed whilst the others are still in-progress, but you can definitely look forward to having spanky new villas to stay in on your next visit! In the afternoon, bring the whole family to the Nirwana Resort Centre and Happy Valley for some exciting activities! There’s something for everyone – from bowling to archery and even air rifle shooting. Why not split yourselves into teams and have a bowling competition? For the more adventurous adults and kids, you should definitely try out the Flying Fox for an unforgettable experience. Glide off a 3-storey tall building in the middle of the wilderness; hold on tight, it’s going to be a wild ride! So there you go! 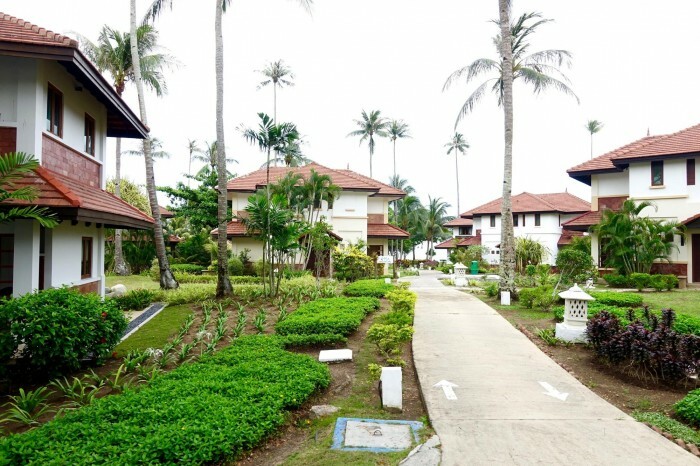 Whether you’re heading to Bintan with your family, extended family, your partner, or with friends, Nirwana Gardens has everything you will ever need. 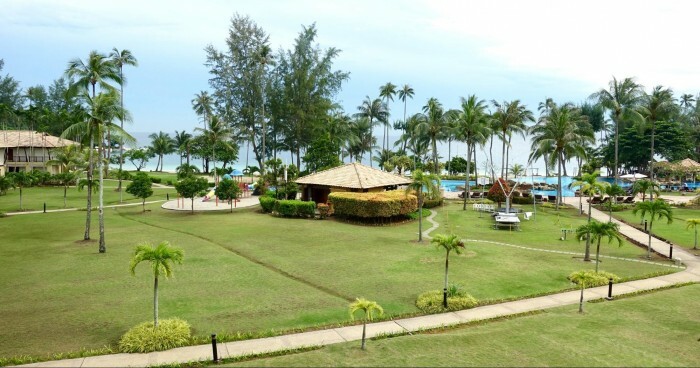 Start planning your next getaway to Bintan right now for a relaxing and rejuvenating getaway!